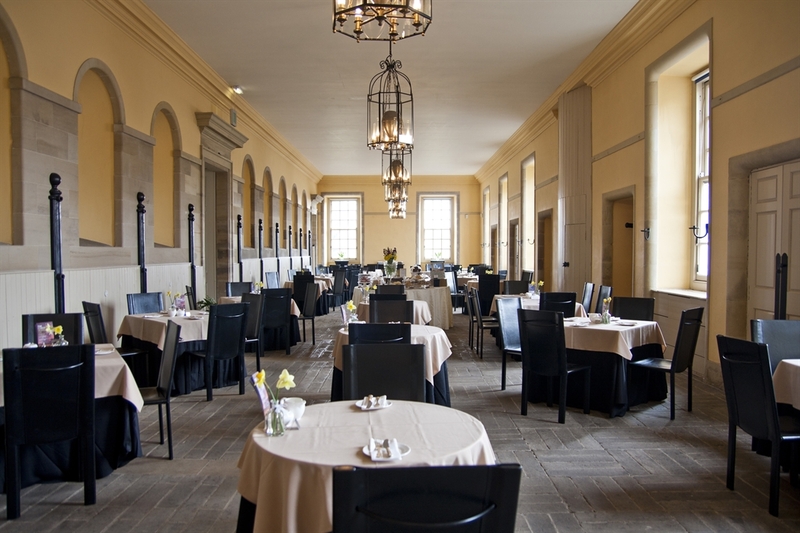 The Stables Tearoom, set within Hopetoun House, one of Scotland’s grandest and most beautiful stately homes, is a result of a clever restoration of the 18th century Adam Stables and Courtyard. 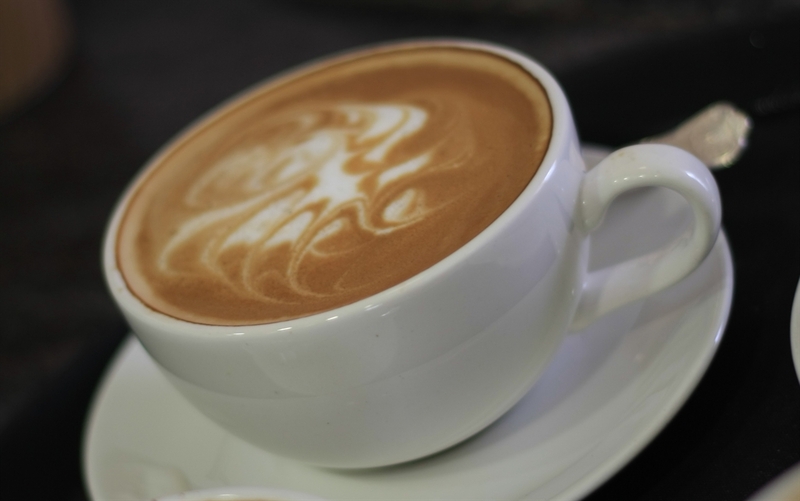 Historic stalls, wrought iron candle sconces, stone floors and many other original features now provide an elegant and sophisticated setting for our renowned Traditional Afternoon Teas, meetings with friends over coffee and cake, family lunches, business meetings, everything completed with delicious homemade food and impeccable service. 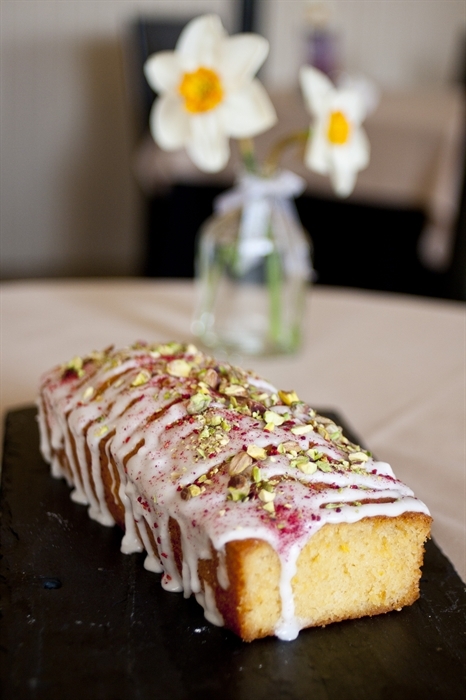 The Stables Tearoom is now closed and will reopen for the season on Friday 25th March 2016. Treat the love of your life or your nearest and dearests to a tiered stand laden with a variety of irresistible gourmet savouries, the best scones in Scotland and indulgent home baking in our historic surroundings, where you can soak up the atmosphere of timeless elegance and escape to another world…. 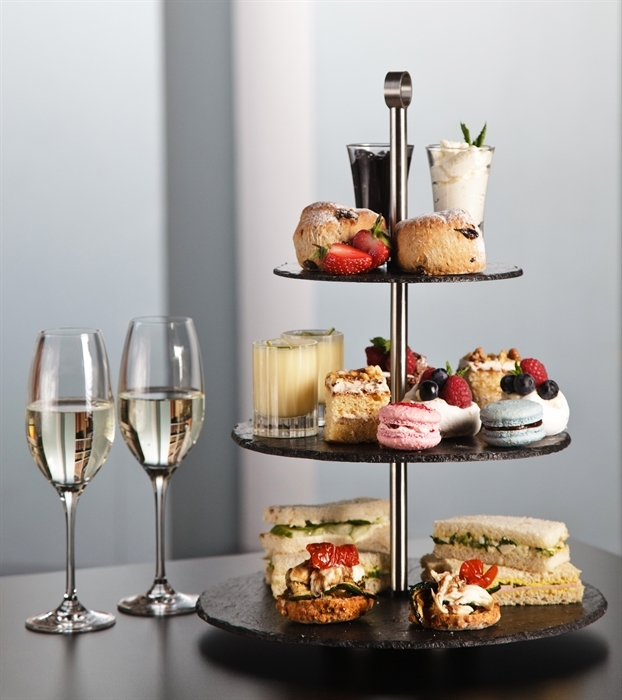 Buy an afternoon tea voucher in advance here. 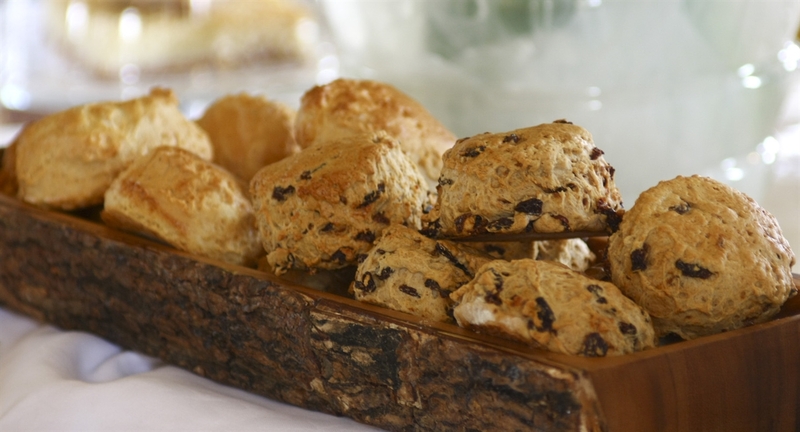 If you’re planning to visit us for afternoon tea, it is advisable to make a reservation prior to your visit. You can book a table here. Open daily 11am – 4.30pm from Friday 25 March until Sunday 25 September 2016.